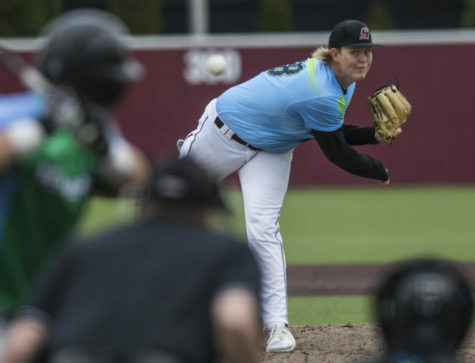 The Saluki baseball team hosted the final game of its home-opening series against the Louisiana Monroe Warhawks on Sunday afternoon. 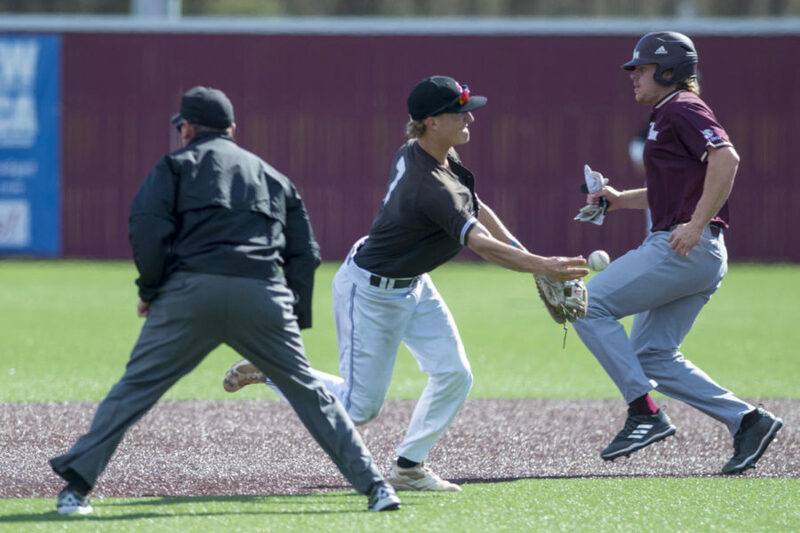 SIU could not overcome a four-run inning by ULM (9-2) and suffered a 7-4 loss that resulted in a series sweep for the Warhawks. Southern showed promise in the first as it loaded the bases with no outs. 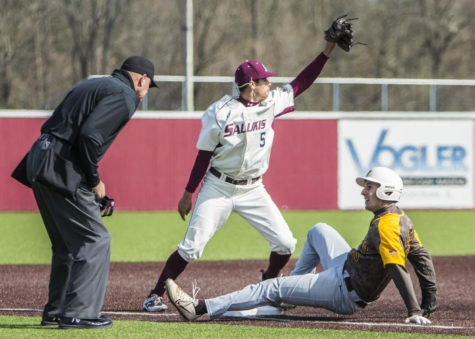 However, behind a strikeout and a double-play, Louisiana Monroe retired SIU. The Warhawks struck first in the game with a four-run inning in the second that set the tone on offense. ULM’s fourth-inning rally began with back-to-back singles followed by a groundout that advanced all runners one base. Junior first baseman Brendan Jordan then lined a single to right field and drove in the first run of the game. Then, junior designated hitter Cade Harper repeated with a single and advanced to third on an error that cleared the bases. Harper proceeded home on a fielder’s choice that gave ULM a 4-0 lead. The Salukis found their first run of the game in the third inning after senior shortstop Connor Kopach reached on single up the middle. Kopach went on to steal second and third. Junior second baseman Nikola Vasic batted in the shortstop with a sacrifice fly that made it 4-1. 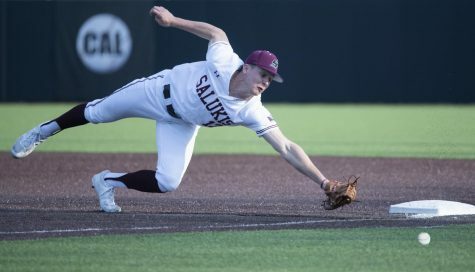 After SIU’s rally was suffocated, senior left fielder Turner Francis got things going for ULM in the fourth with a walk and a steal of second. Harper followed and drove Francis in with a single up the middle that stretched the lead to 5-2. Southern added another run in the bottom of the fourth that started with a walk by junior right fielder Kenton Crawford. Senior designated hitter Hunter Anderson followed with a single and sophomore catcher Austin Ulick reached on fielder’s choice that moved Crawford to third. 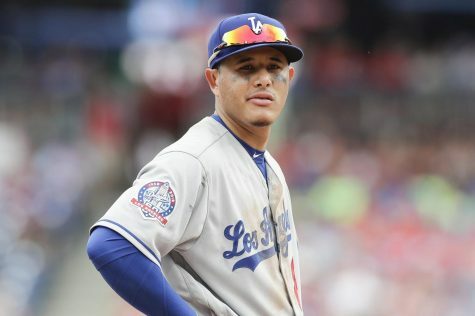 Crawford then made his way to home on a sacrifice fly that narrowed the deficit to 5-2 after five innings of play. 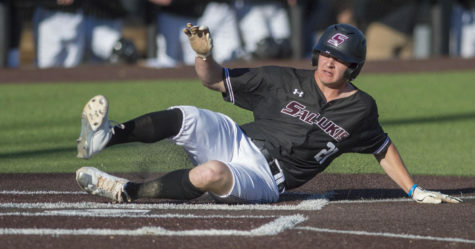 The Salukis added two more runs in the final two innings, however, the Warhawks put up a two-run inning in the ninth that put the final nail in the coffin and gave them the 7-4 win. Junior starting pitcher Mason Hiser (0-2) took the loss for Southern after he allowed four runs — two earned — on four hits and a walk through two innings. 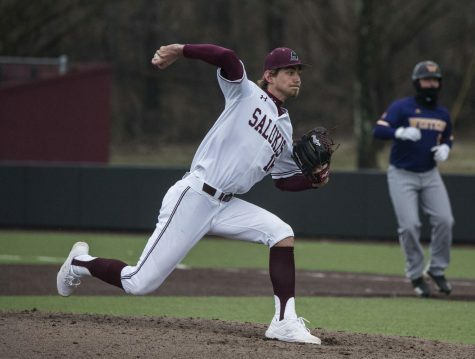 Freshman reliever Noah Farmer provided a spark for the Salukis in the game with 3.1 innings pitched with only two hits and a run. 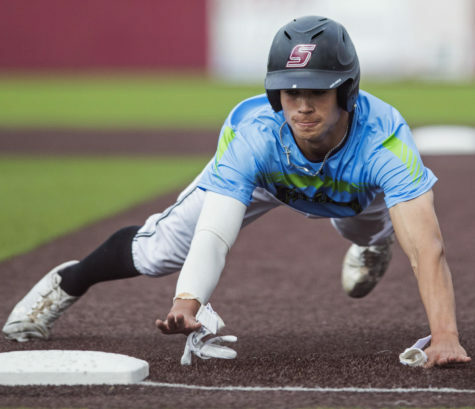 Southern was able to record 14 hits in the matchup, however, it could not get them across the plate as 12 Salukis were left on base. 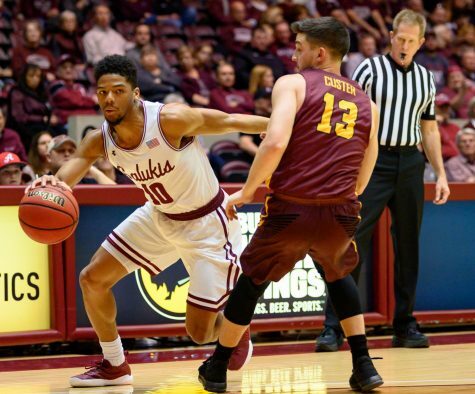 SIU (3-8) will take on the SEMO Redhawks in a one-and-done matchup on Tuesday. 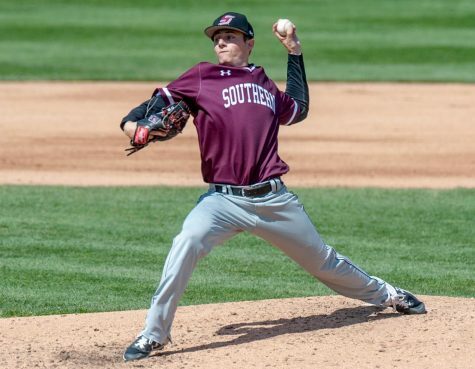 First-pitch is scheduled for 6 p.m. Sophomore pitcher Brad Harrison will likely get the start for the Salukis.